Another in the continuous Self Group Live Series. This edition features Yardsss ∅∀‡ live at Black Water in Portland, OR on June 13th 2018. The performance is entirely improvisational. The first full audio and film release from the project, Foma, celebrates its fourth anniversary on July 2nd, originally released in 2013. Chicago by way of Seattle experimental dark-ambient artist wrtch releases their latest effort 'Rabbit Holes [andotherexits]' on June 6th. 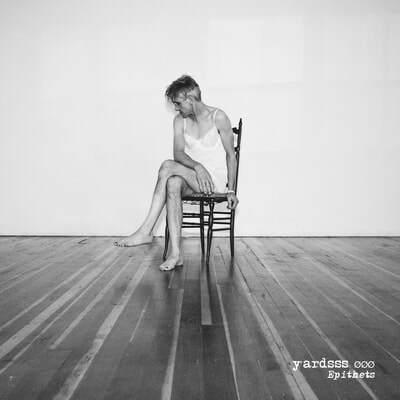 Yardsss has announced the first full band dates in the pacific northwest with as the newly formed trio lineup including shows in Bellingham, Seattle and Portland. Yardsss launches a new song-a-week series as of March 1st 2017 writing, recording and releasing new material each week. All tracks are available to stream and download in the Self Group Bandcamp Mart. Check the Blahg for more info. 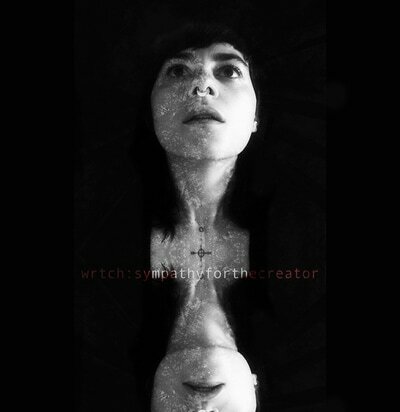 Yardsss and wrtch are hitting the road again, this time in support of two new releases; Yardsss' '333' single and wrtch's latest full-length album 'Sympathy for the Creator'. '333' the new single from Yardsss is due out on November 11th with track premieres from Eleven Magazine and New Noise Magazine. Yardsss and wrtch have announced a special one-off performance in Chicago on August 8th at Township. Another in a continuing series of SG family label package tours, this one with Yardsss and wrtch looping the western US in May and June. 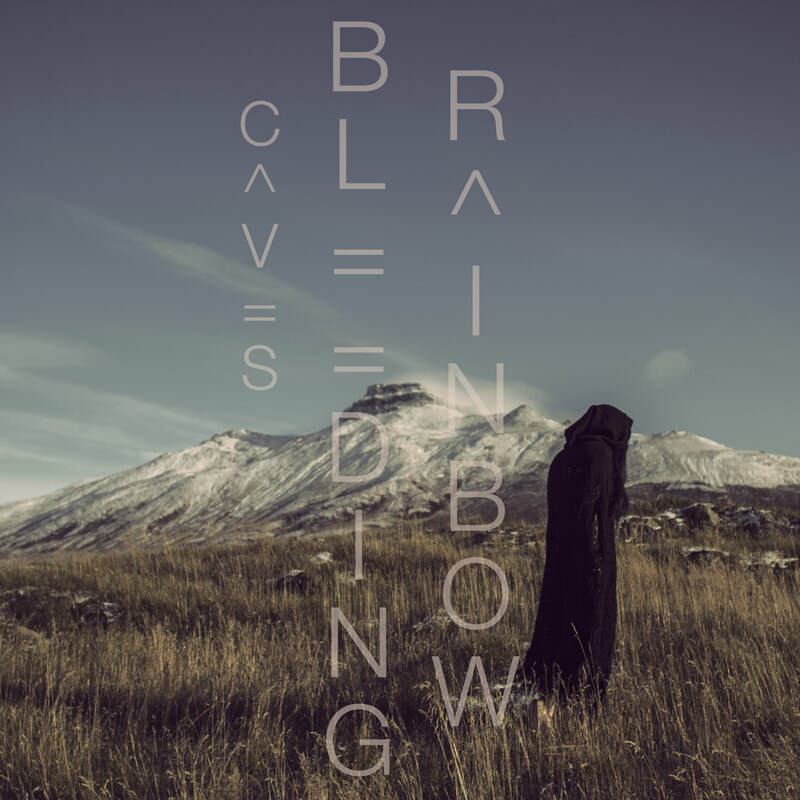 The latest release from KING WHO (formerly Us Lights), 'Body', is now available to stream and download in the SG Mart. 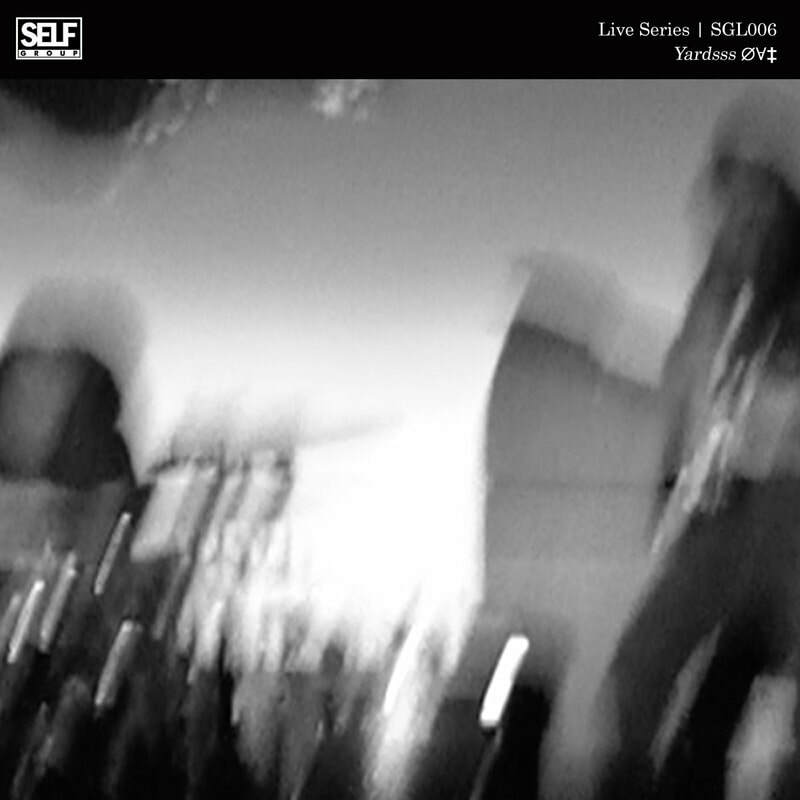 SGL004 The April edition of the Self Group Live Series, released on the first Friday of every month, is now out. This month featuring Yardsss side project, Healersss. 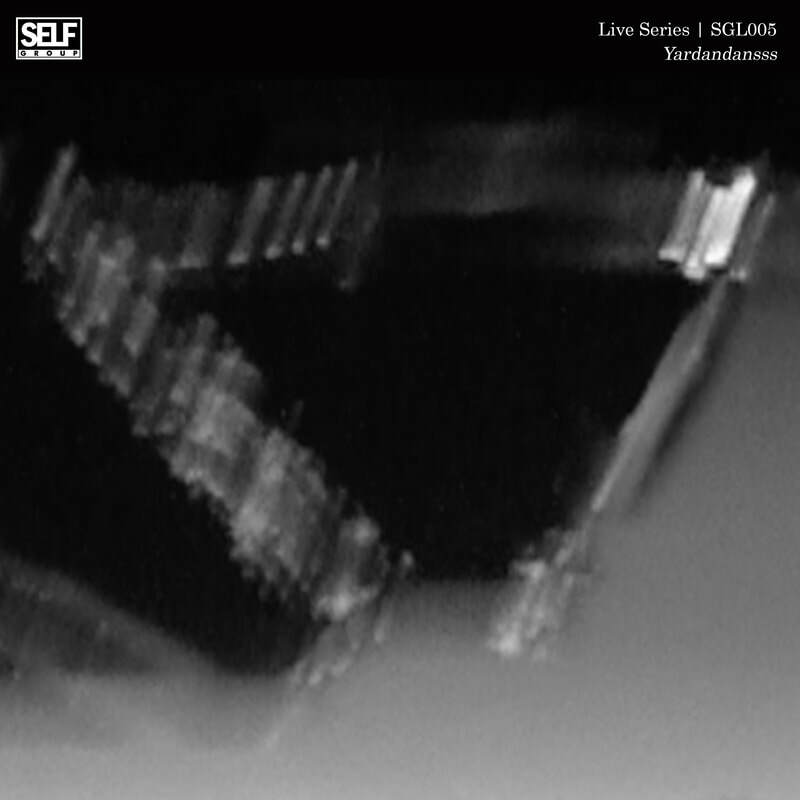 SGL003 The March edition of the Self Group Live Series, released on the first Friday of every month, is now out. This month features the amazing System and Station. Mothertapes have released a new video premiered by Eleven Magazine for the lead single off their debut s/t album, "Gravity Wins". A new collaborative effort and another edition in the Yardsss singles series, "Wire", explores the unified effort of Krueger along with roster-mates Scriptures. Watch the video HERE. 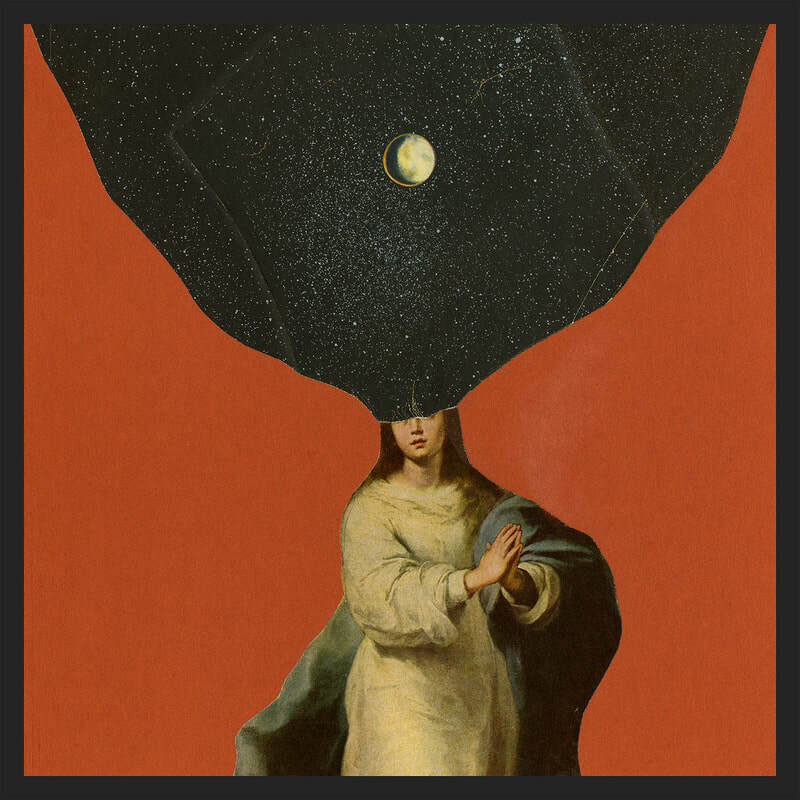 The latest from experimental/orchestral noise and post rock pioneers, Yardsss, has officially been premiered by New Noise Magazine and Heavy Blog Is Heavy. We are presenting two festival kickoff parties in Portland on March 3rd and 4th along with partners Eleven Magazine and Payette Brewing. We are pleased as punch to bring you the new and second Yardsss EP in the current Vonnegut series, 'Granfalloons', released on 2/19/2016. We will be celebrating the birth of two new Self Group releases unto the world this Thursday, February 19th at Bunk Bar in Portland for Yardsss and C^VES. The debut album from Portland by way of Iceland by way of Missoula experimental experts drops on Feb 5th. The first two track premieres are live now! The amazing Portland duo, Mothertapes, hit the road in January and February in support of their debut self-titled album. See the Blahg post for dates. Rolling along with the current Desolation Sessions song-a-week series, Krist Krueger adds another bonus cover, this one of "Helpless" by Neil Young. Team SG head honcho and main projecteer has launched yet another new Song A Week series, Desolation Sessions. Both publications have written and printed rave reviews of the new and debut album from Mothertapes. Woah. The new video single is a continuation in the ongoing series, this one inspired by and dedicated to Chief Joseph of the Nez Perce. 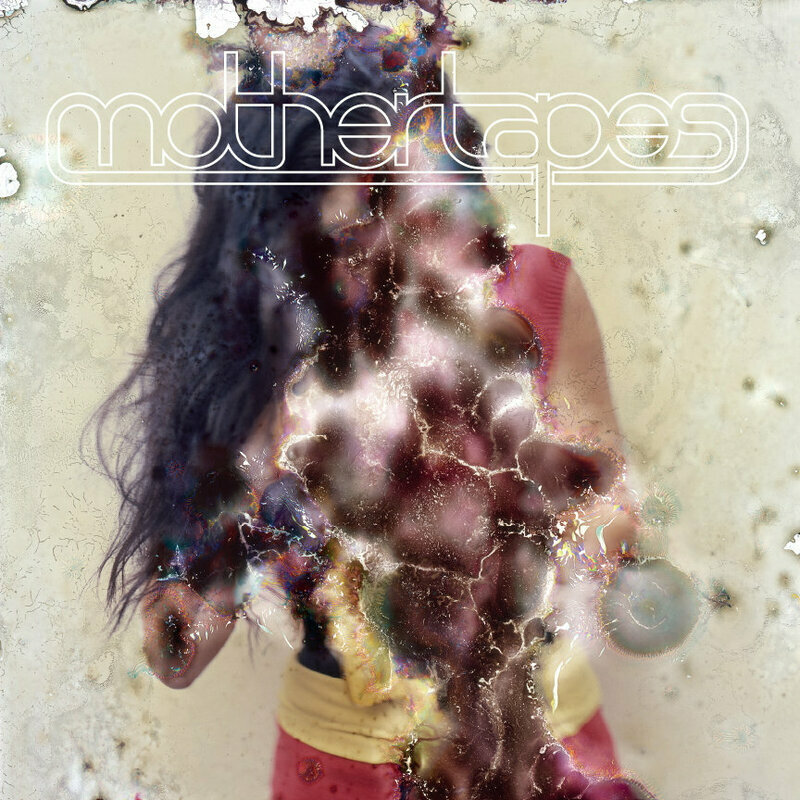 "...bandmates and longtime collaborators Pete Bosack and Tommy Franzen formed Mothertapes, a project that strives to marry progressive rock, electronic, and pop in the tradition of Tears For Fears, Battles, and Animal Collective. Krist Krueger will head back on a solo European tour in May and June. 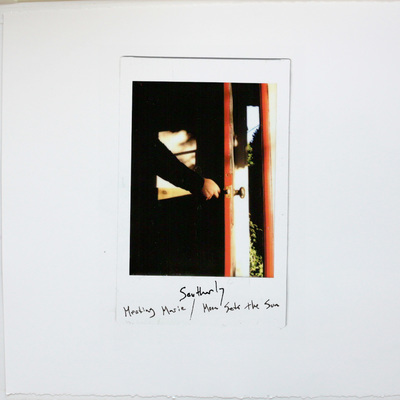 The twelfth track in Southerly and Krist Krueger's Aestheticism: Song A Week Series is now available to stream via the Self Group Bandcamp store. 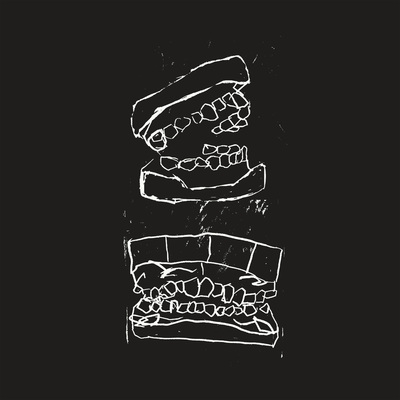 You can now stream Carrot Stick, a 2014 single from the experimental duo. You can follow them via Soundcloud for new uploads here. Rx Fest is a multi-venue festival benefitting nonprofits vital to our community, Valentine's weekend. Presented by Self Group. ​Stay tuned for announcements about our quarterly events throughout the year as well as the 2020 festival!